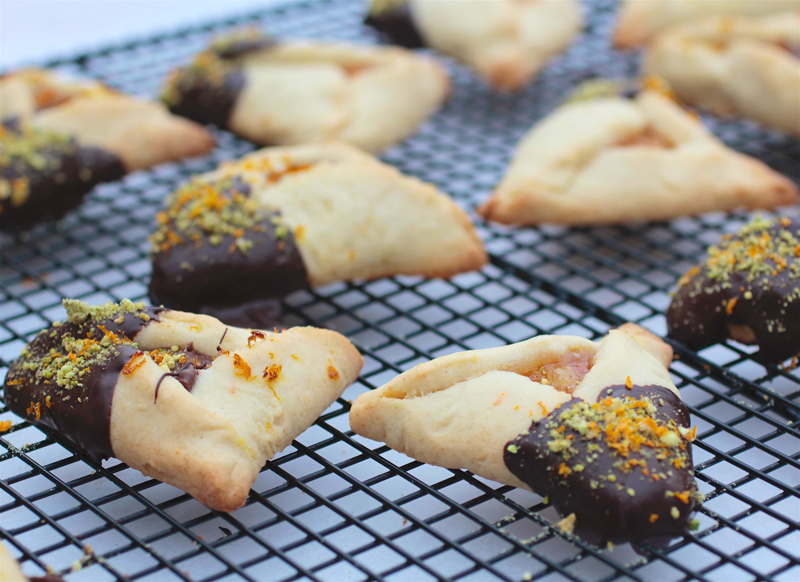 We prepared homemade kreplach in my kitchen in honor of Purim this week! 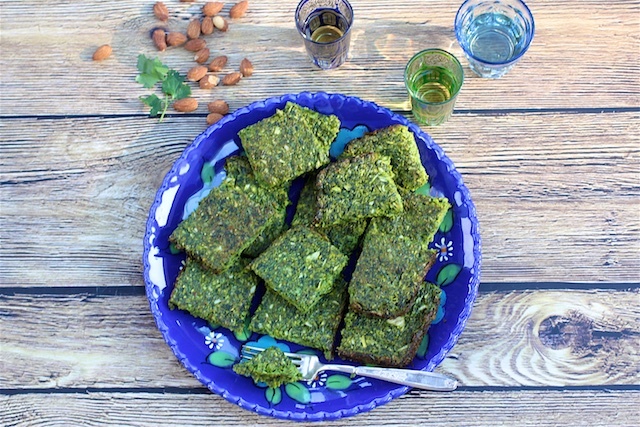 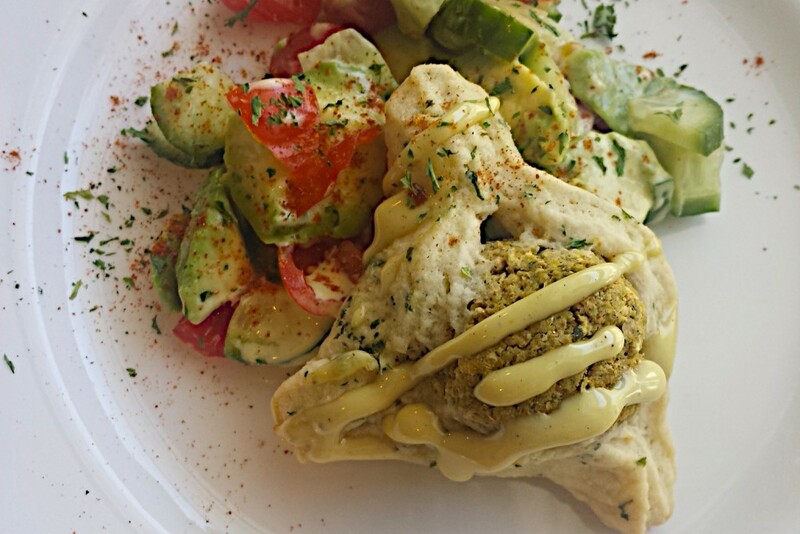 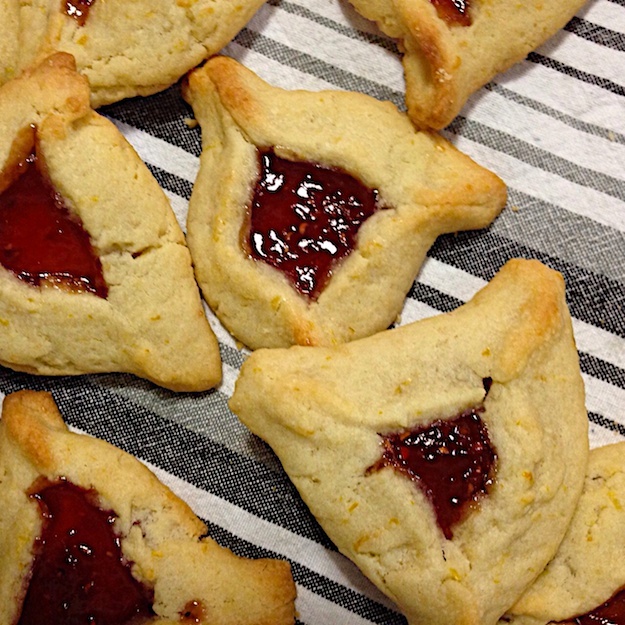 Kreplach are the darling dumplings of Ashkenazic Jewish cuisine that most of us don't bother to prepare anymore. 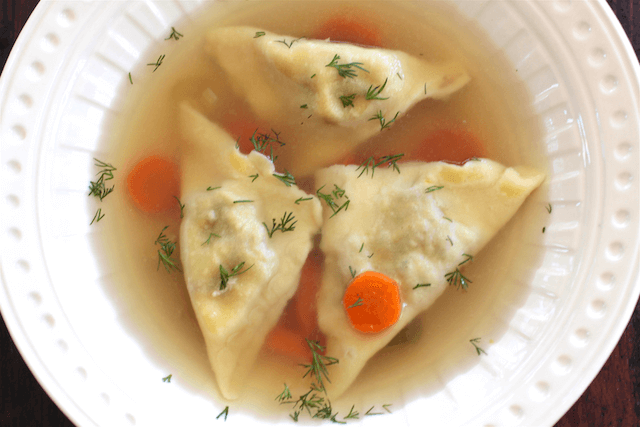 I remember slurping them from my Nanny's glistening chicken soup almost 40 years ago. 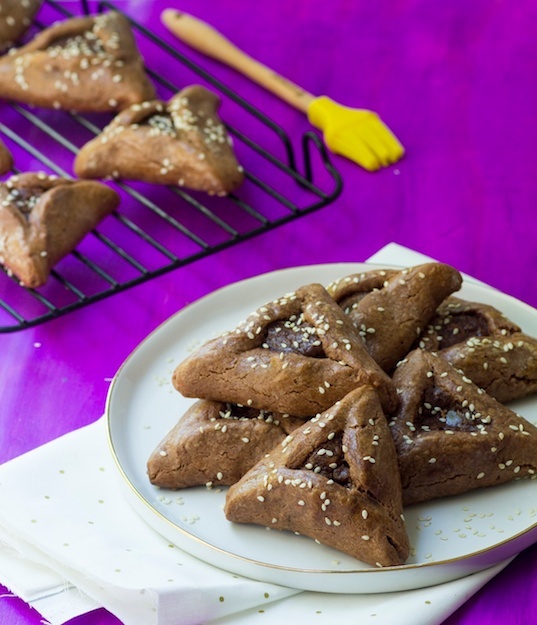 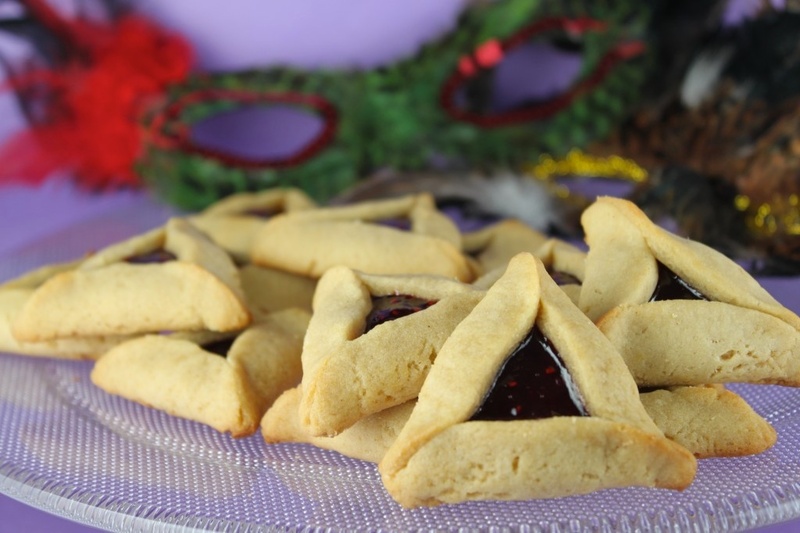 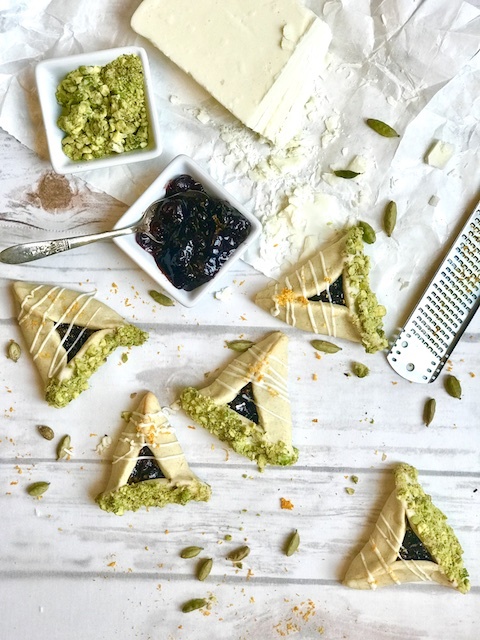 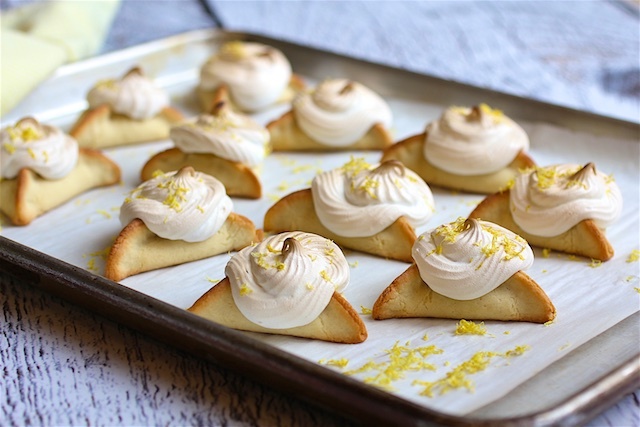 Hamantaschen, the three sided Purim cookies that have undergone playful re-makes in the last few years, are ripe for your personal imprint.